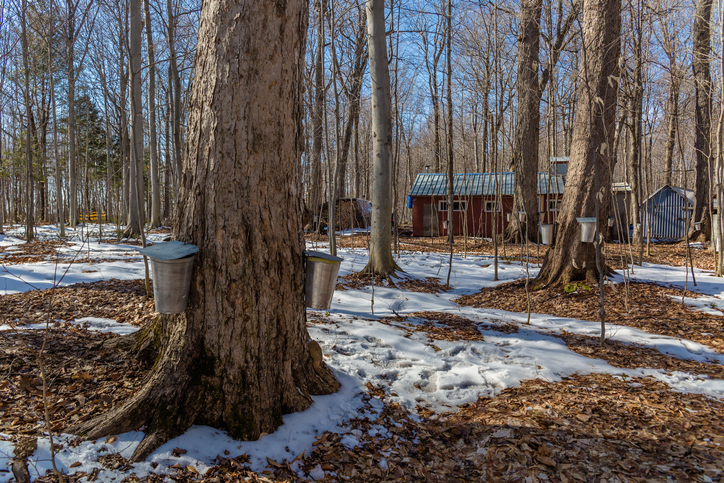 The Canadian government will provide over $2.2 million to help maple syrup producers in the province of Quebec expand and diversify their exports. Target markets include the U.S., U.K, Germany, Japan and China. 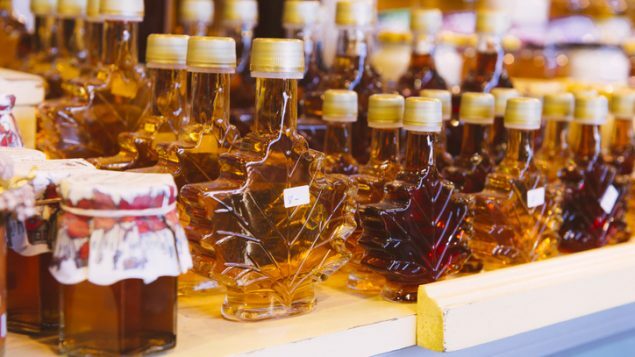 Canada supplies about 78 per cent of the world’s maple syrup and 90 per cent of that is produced in Quebec. Exports in 2018 totaled an estimated $405 million. Plans to increase sales in the U.K. will involve its Royal Academy of Culinary Arts and renowned chefs to link maple products and gastronomy. There are similar activities and advertising planned for Germany. In Japan, there will be a study of electronic commerce to develop a marketing plan and, in China, a market research survey to promote regular consumption of maple products.